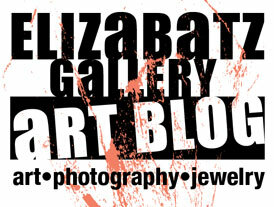 Years ago we took my friend’s little boy to the Art School Graduate Show. His taste in art was surprising sophisticated for a four year old. 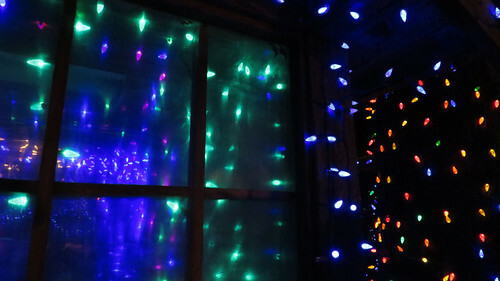 But his favourite piece was an installation of interactive lights that he dubbed the ‘Christmas room’. There was something about all the lights that just made all of us want to go back and surround ourselves in their happy feelings. 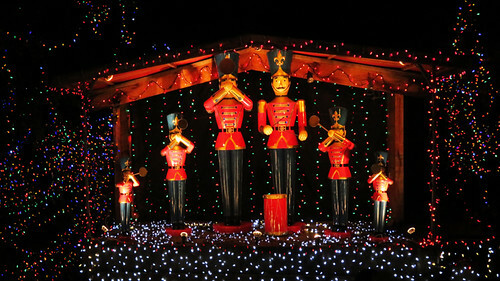 Last year we took his two little boys to Stanley Park for their Christmas Village and Miniature Train – magical! 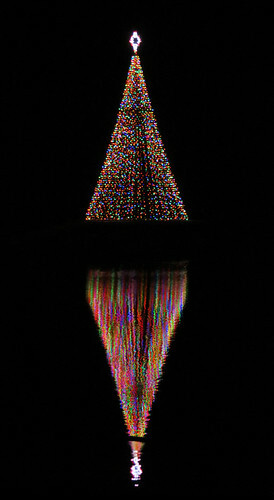 On the way there we passed the Christmas lights in the park’s Lost Lagoon. 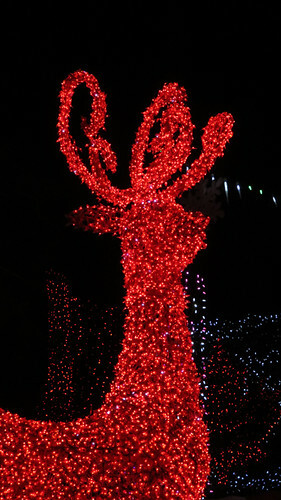 Red Xmas lights form a deer. The Nutcracker Band as seen on the chilly train ride. So magical–it reminds me of Longwood Gardens. Googled Longwood Gardens – it looks magical! It’s wonderful at all seasons. Love the reflection in that first shot and I love lights, so you’re getting me in the Christmas mood.